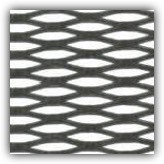 If you need to place an order for custom perforated metal, Remaly is the place to call. 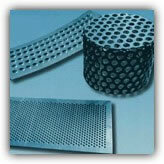 We have the right precision equipment to make high quality perforated metal for decorative or functional use. 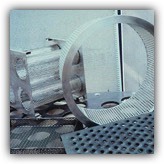 Metal screens are used in many different equipment applications. We can create a screen based on your exact specifications and even add powder coating and painting upon request. Choose from aluminum, steel, stainless steel and more. We can fabricate quality grills and cages to your desired size and thickness. 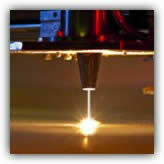 Our state-of-the-art laser cutting technology is an affordable metal cutting alternative for your business. 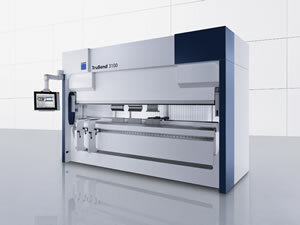 With a wide range of capabilities, Remaly is ready for your next laser cutting challenge! From simple designs to complex perforations, take advantage of the quality CNC turret punching services that you’ll find at Remaly. Bending metals into the right shape for an application can be difficult. 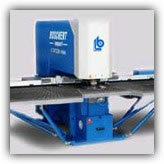 Our facility has the right press brake equipment to get the job done for you. 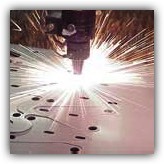 Plasma cutting can make precision cuts into metal sheets with a thickness of up to 1”. We offer advanced, high quality plasma cutting services for a variety of metal materials. When you choose to work with Remaly Manufacturing, you’ll be impressed by our rapid response times and engaging customer service. We respond quickly to the metal fabrication needs of our customers, and we make sure that along the way we’re providing helpful input and listening closely to their needs. We can almost always complete and ship an order within one week! Our customers have come to expect this level of superior service from us, and it’s why our customers continue to choose Remaly for all of their custom metal fabrication. Remaly Manufacturing Company Inc. has been in the business of metal fabrication and perforation since 1865. At that time, we were on the cutting edge of an industry that was still in its very early stages. As time has moved on and technology has improved, we have continued to develop. We have the state-of-the-art equipment for every job and our team of experts is able to use innovative solutions to meet the needs of even the most challenging projects. 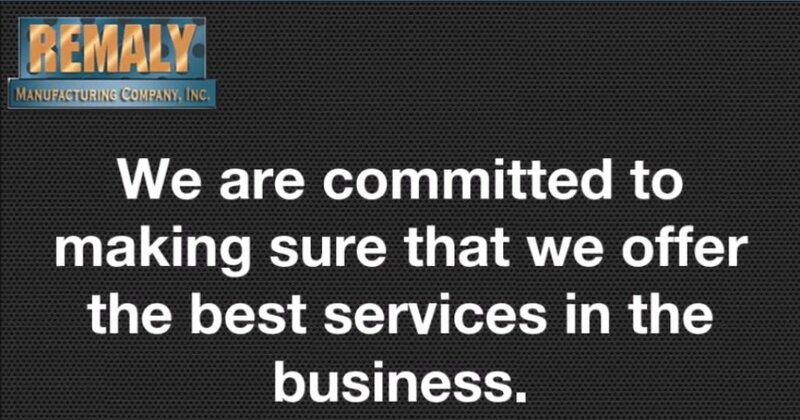 With over 100 years of experience, Remaly Manufacturing is a custom metal fabrication company that you can trust. find out more about Remaly.